The Fire design is now avaiable with a natural onyx diffuser. 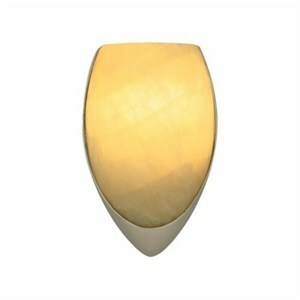 Provides diffused ambient illumination. For wall mount use only.